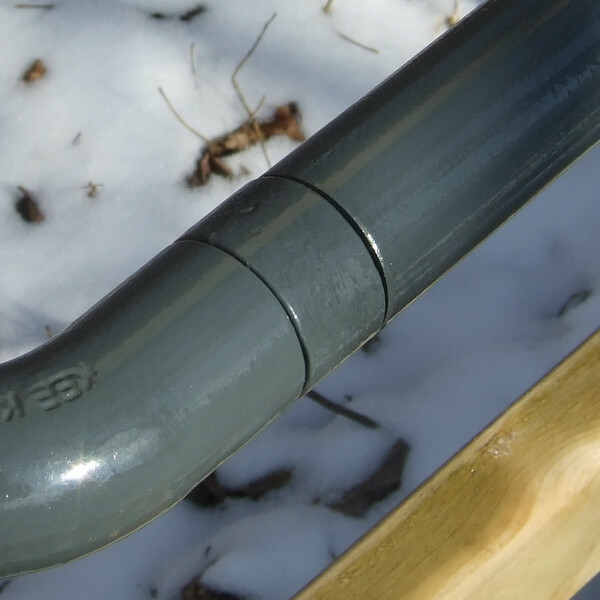 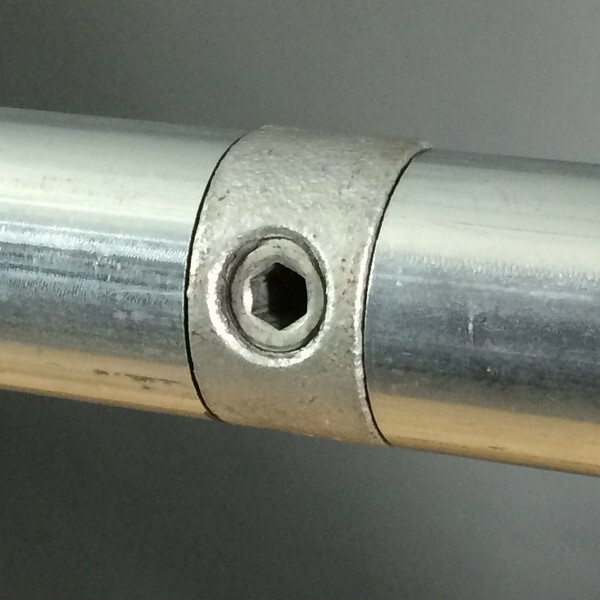 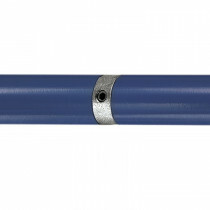 The 514 is an important fitting for ADA railing applications. 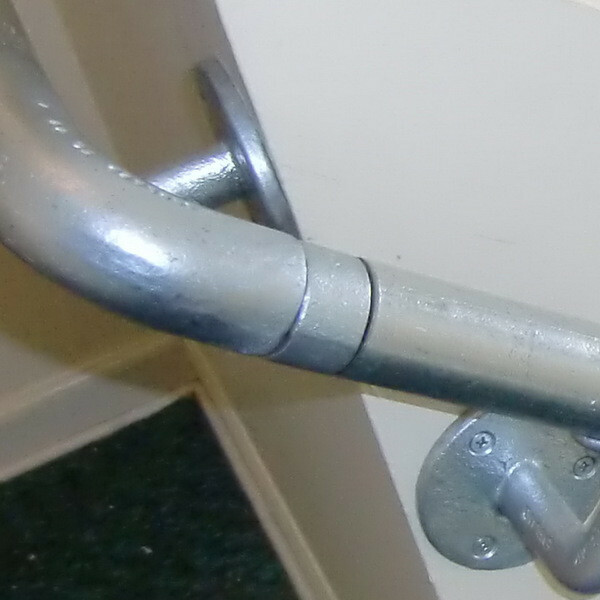 The ADA standards say that accessibility railing must have a smooth surface. 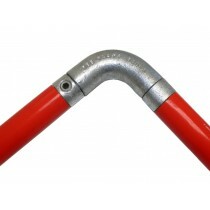 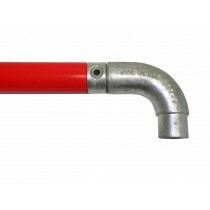 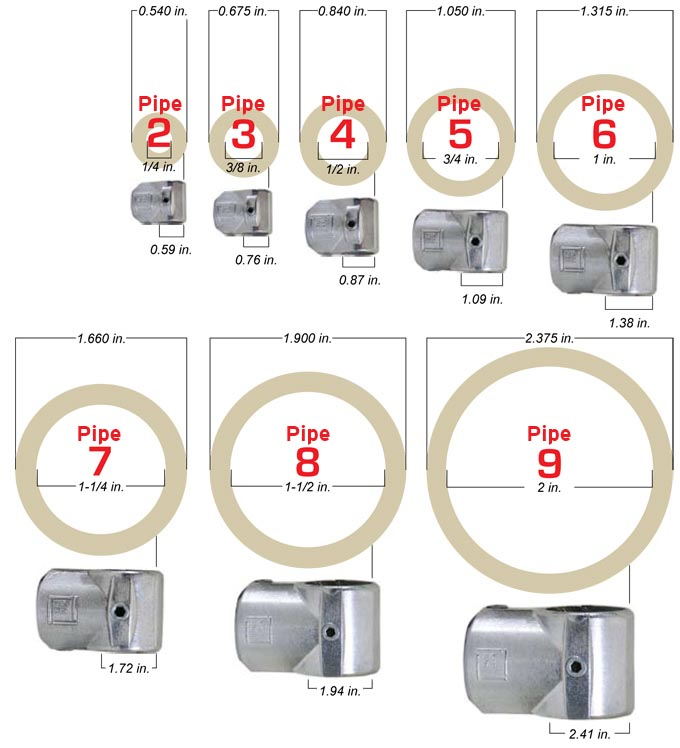 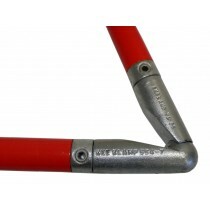 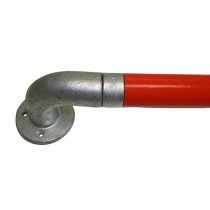 The 514 attaches to the inside of the pipes and creates a smooth outside finish between the pipes. 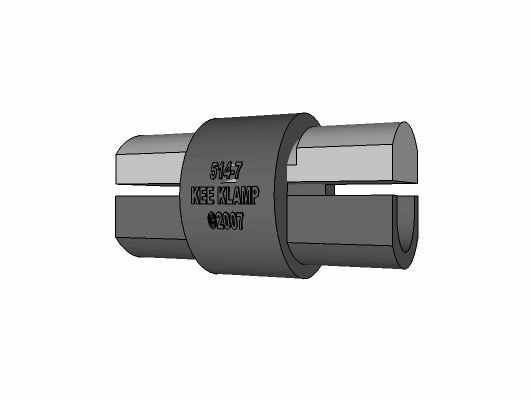 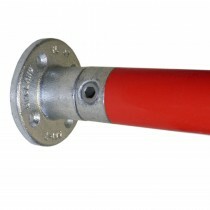 Type 514-7 fitting must not be used as a load bearing joint.